The heat wave has officially hit here in our neck of the woods and it is ghastly! 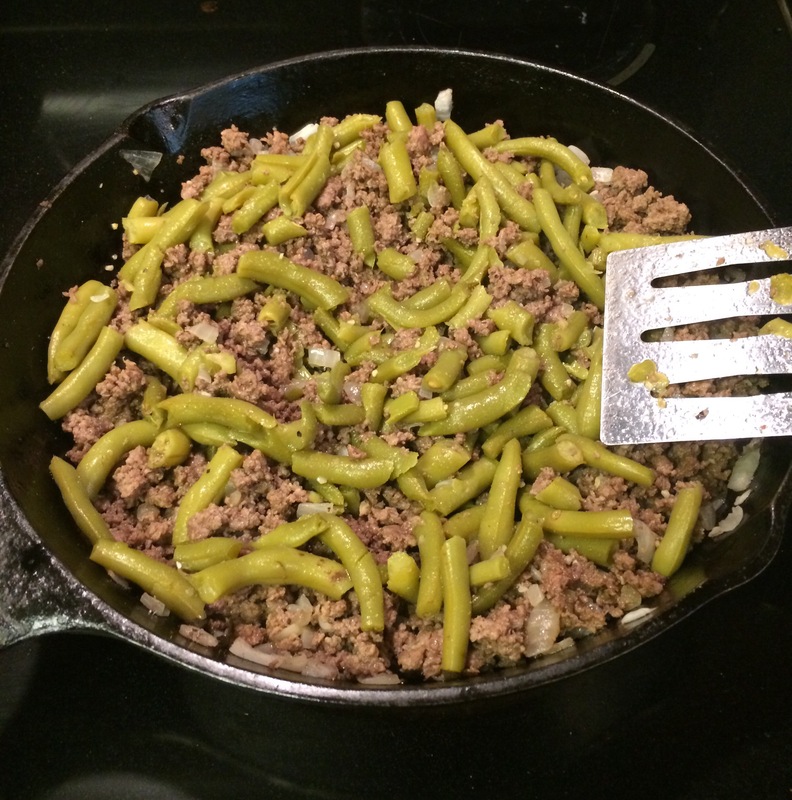 This past week my husband and daughter requested a few of their favorite meals and most all of them required baking in the hot oven. What’s a momma to do? Why, make dinner in the morning before it gets too hot! 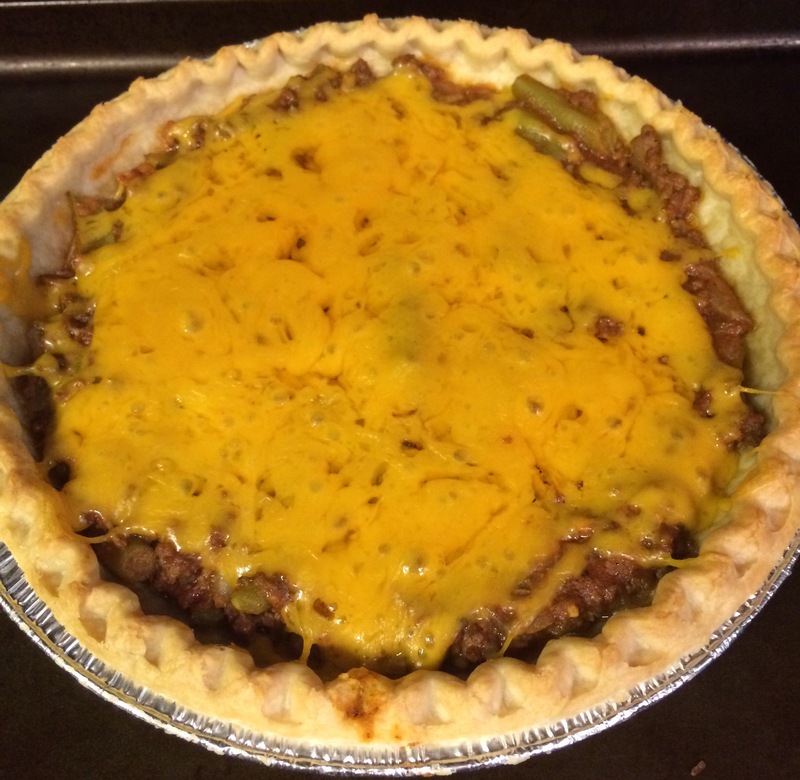 I thought I’d share Friday’s feast with you all, “Hamburger Pie.” It’s been a family favorite for years now. You can tweak it to your liking, too. 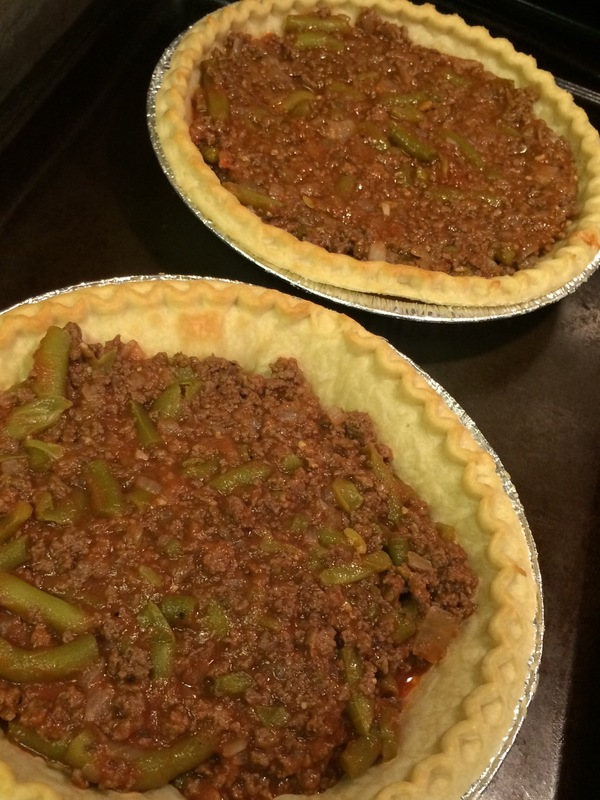 After preparing pie crusts, preheat oven to 350°. 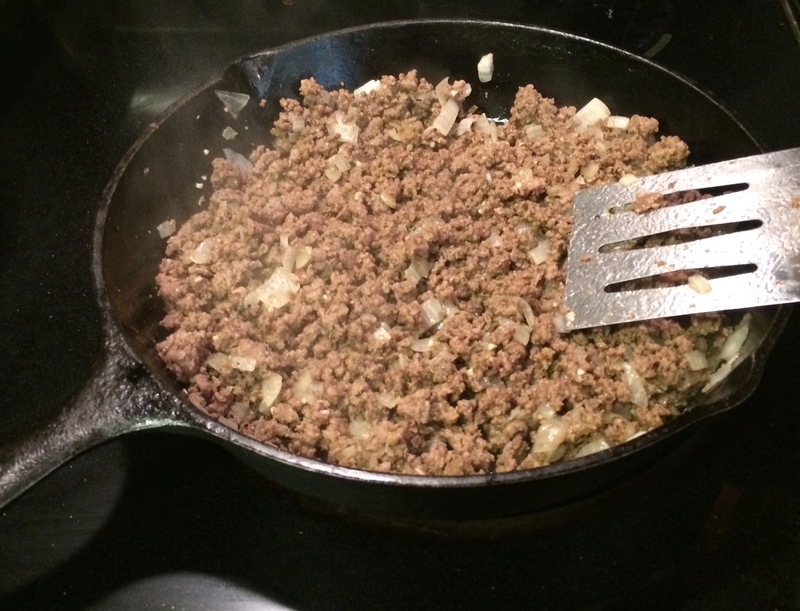 Season ground beef with salt and pepper and brown the beef with onions. Drain off any fat. 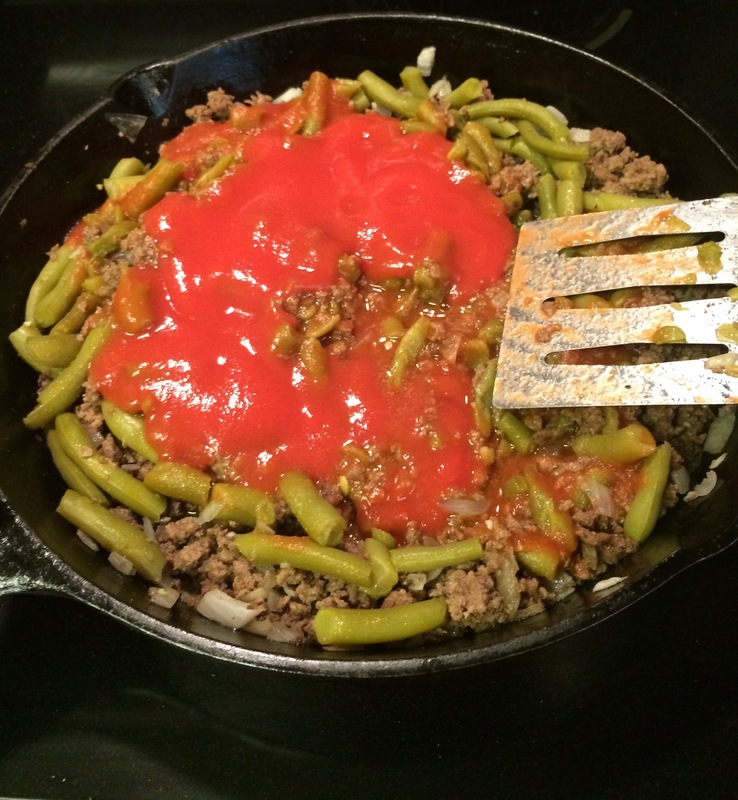 Add green beans and tomato sauce to beef. Add cumin and then divide mixture between both pie shells. Place on baking sheet and bake for 15 minutes. Add shredded cheese and return to oven for about 5-10, or until cheese is completely melted. 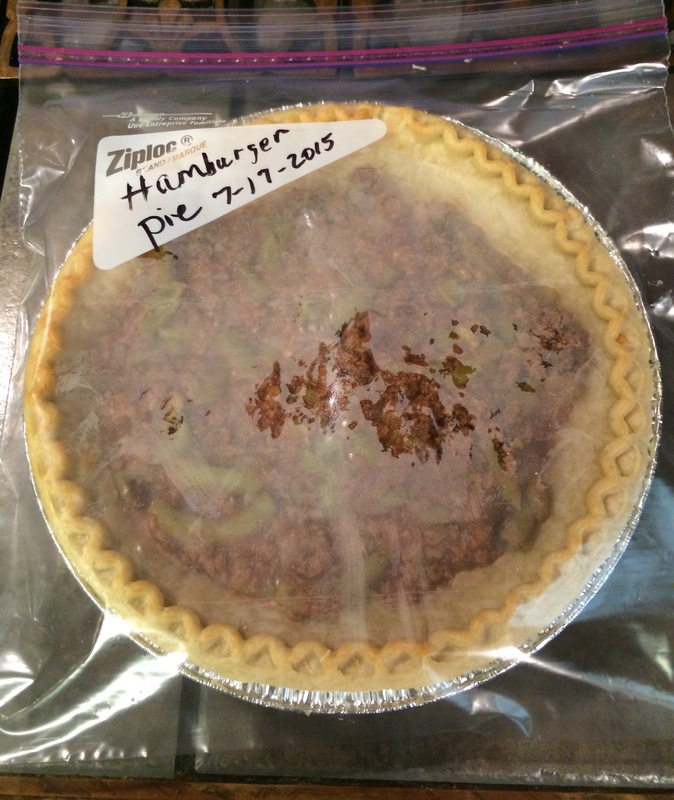 Since this makes two pies, and there are only three of us, I placed the second pie in a large freezer bag, date it and put in my freezer for a future meal. I do not add cheese to the second one until I’m ready to bake it.